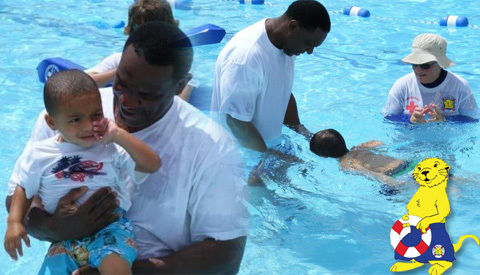 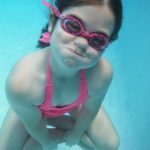 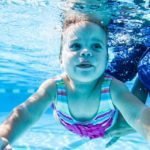 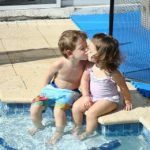 Baby Otter Swim School Chicago | If your child fell into the water, would they know what to do? 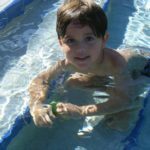 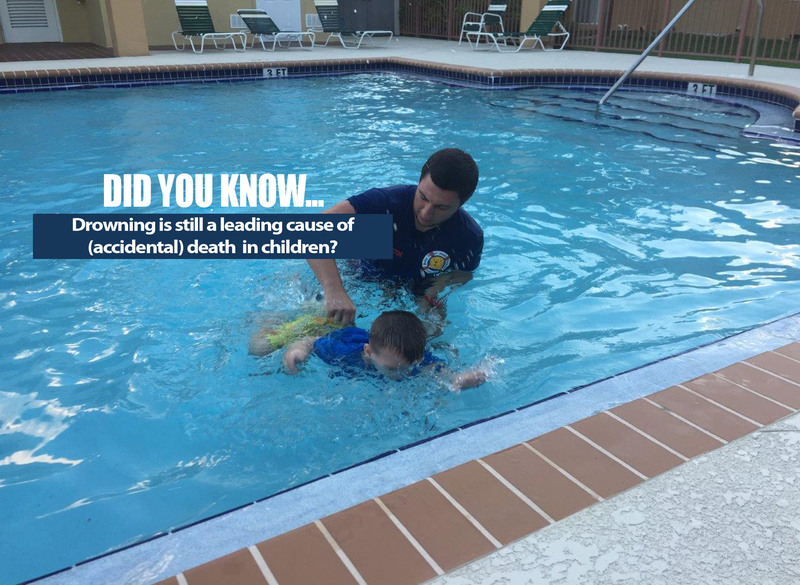 If your child fell into the water, would they know what to do? 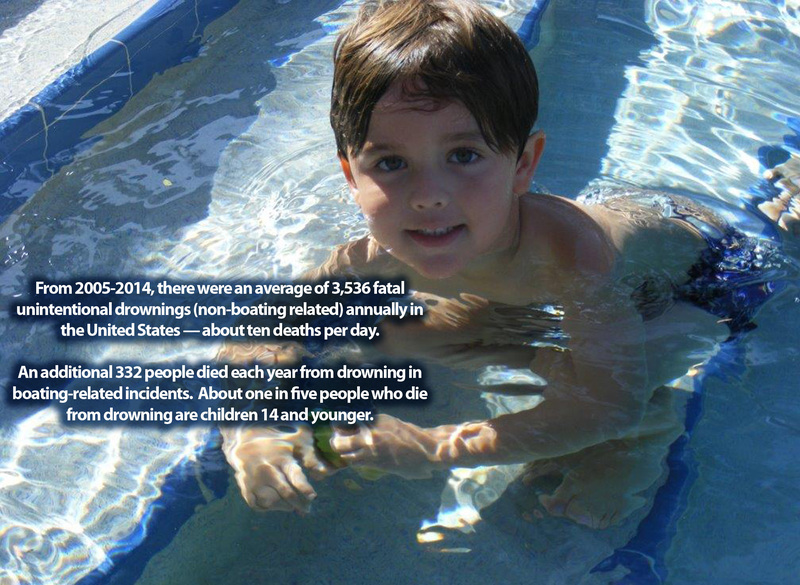 “You owe it to your children to get them in the water as early as possible,” says Dawson. 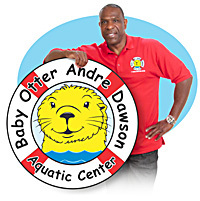 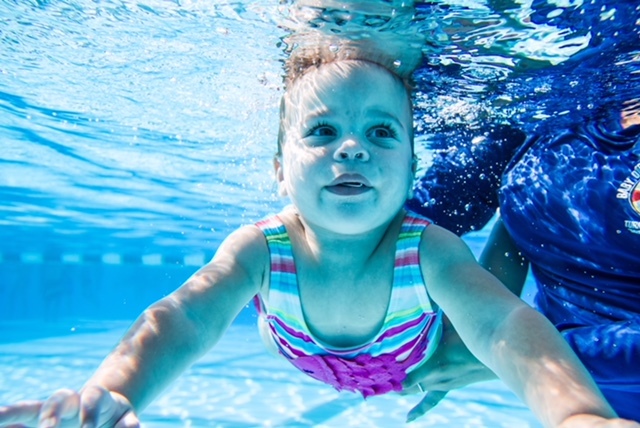 “The best part of this program is that they learn in a five-day span how to turn, kick and reach to survive in the event they might have fallen in.”The Baby Otter Andre Dawson Aquatic Center is now accepting enrollment at The Westin Lombard Yorktown Center. 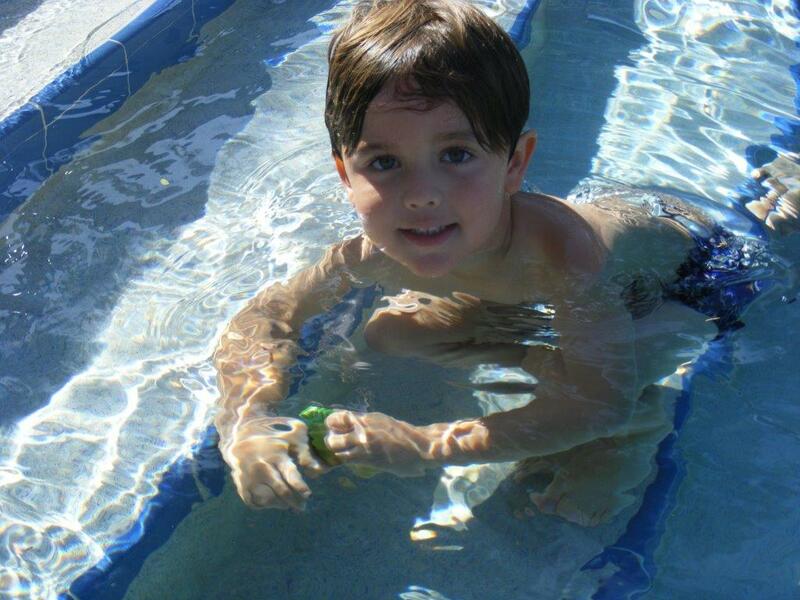 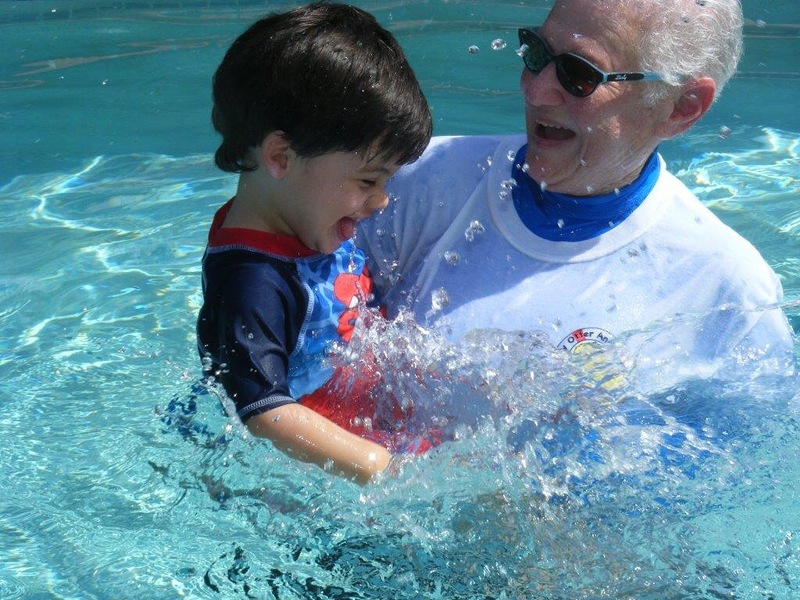 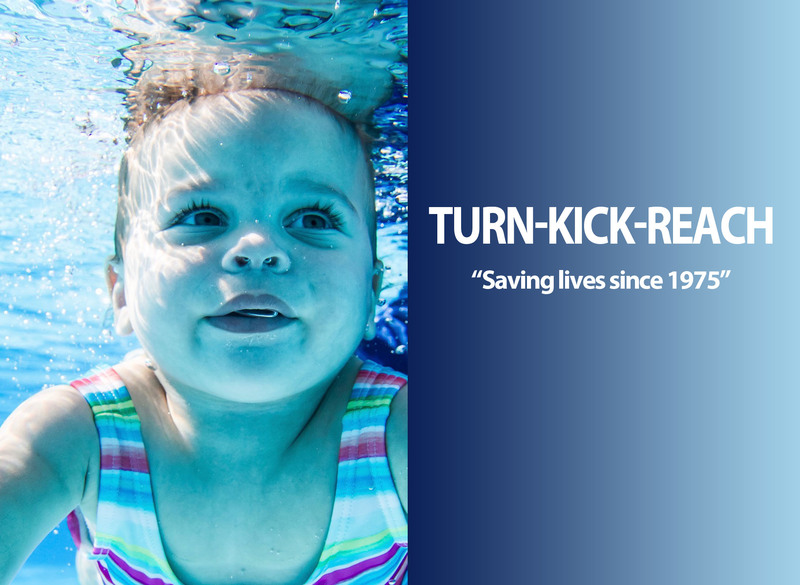 For more information or to enroll your child, call (888) SWIM-KID (794-6543). 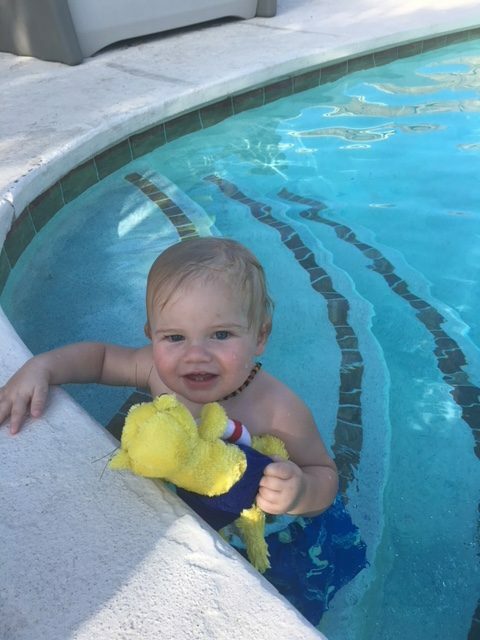 Baby Otter is also hiring. 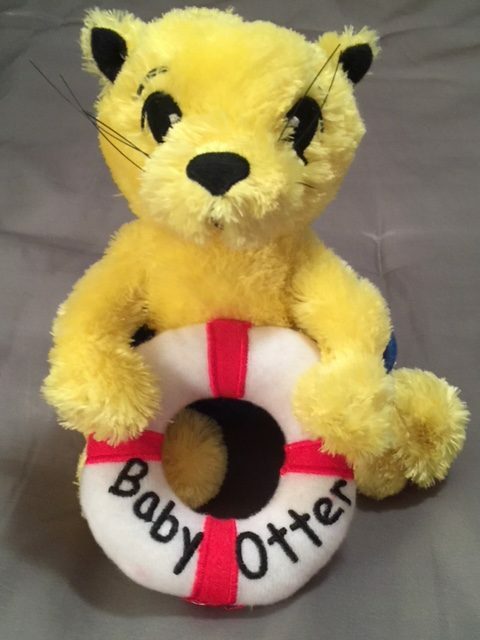 For more information please contact Baby Otter. 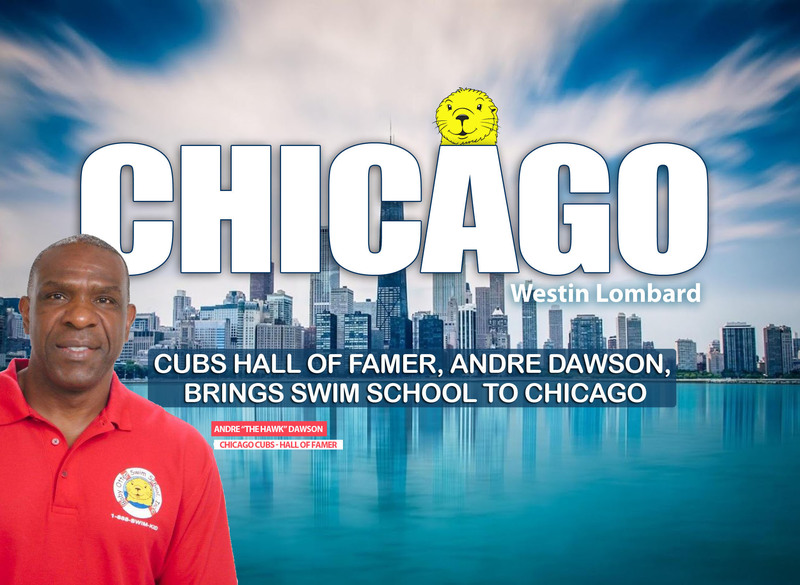 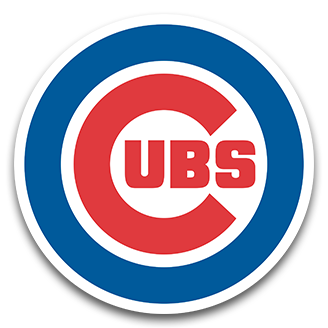 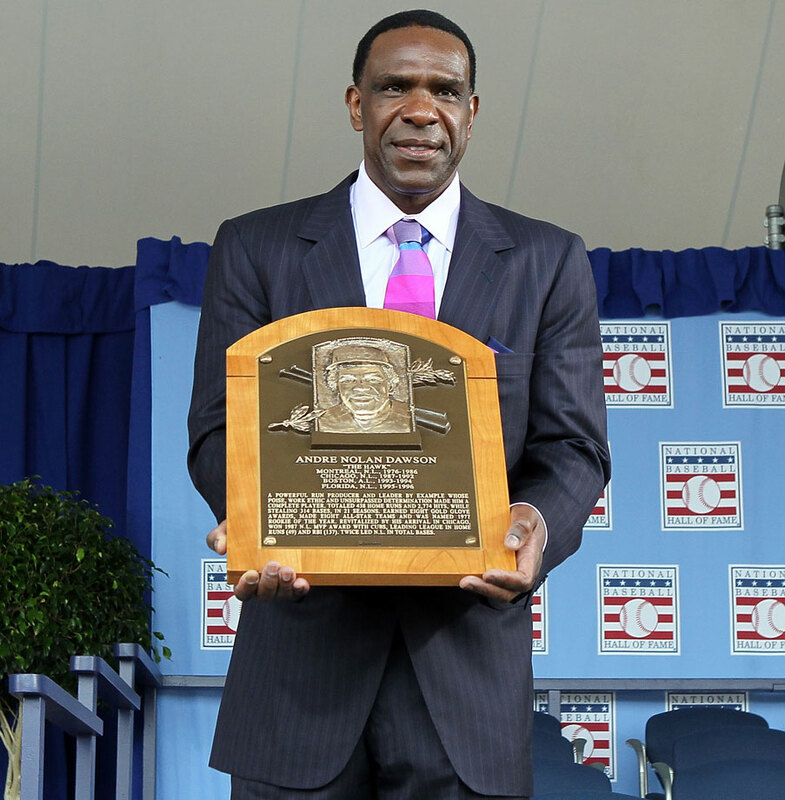 FEBRUARY 8, 2018—CHICAGO—Chicago Cubs fans remember Andre Dawson “The Hawk” for his passionate play on the field, but for the past decade the Hall of Fame outfielder has devoted his focus to a different passion: swim safety for kids. 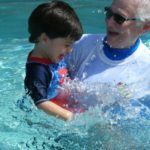 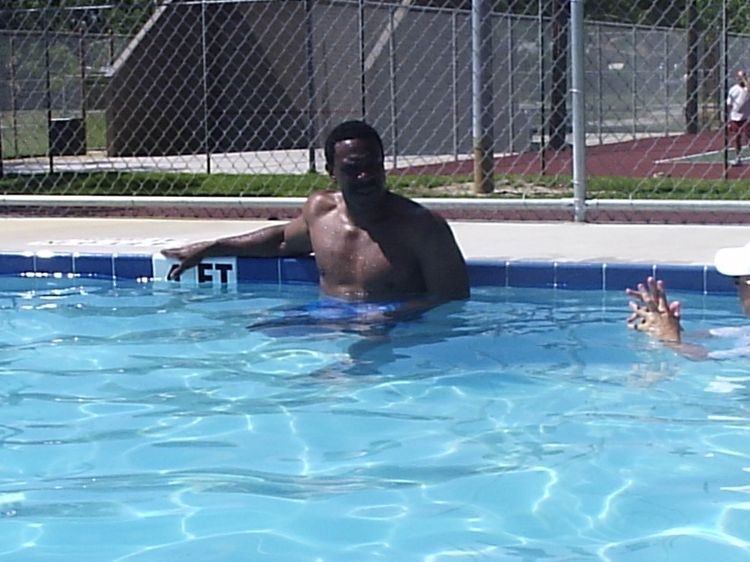 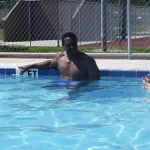 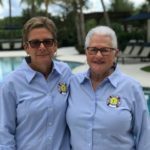 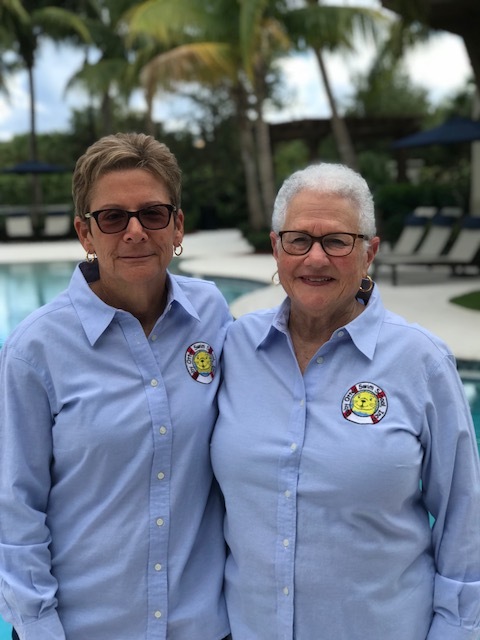 The 63-year-old Dawson employed the services of South Florida’s Baby Otter Swim School to learn how to swim at the tender age of 50.